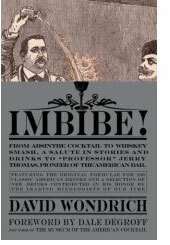 If you’re a fan of Esquire magazine drinks writer David Wondrich, and you bought his recently published book, Imbibe!, perhaps you’d like to get the book signed by the author himself. 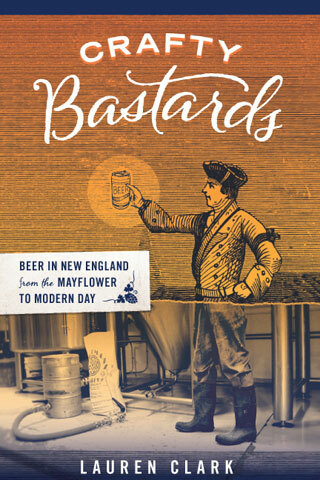 On Monday, March 10, Wondrich will be in Boston signing copies of his biography of Jerry Thomas, the father of American bartending. The signing happens from 12:30-2:00 at Stir, chef Barbara Lynch’s demonstration kitchen and cookbook library. 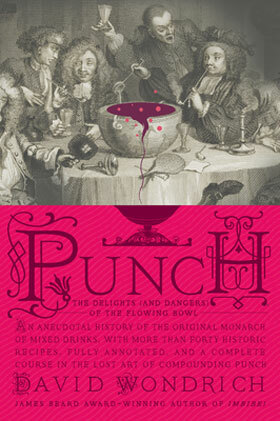 Wondrich will join John Gertsen, who works with Lynch at the famed No. 9 Park, later in the evening to teach Stir’s monthly cocktail class. This installment of the class, Winter Warmer Cocktails (aka Who Needs Ice? 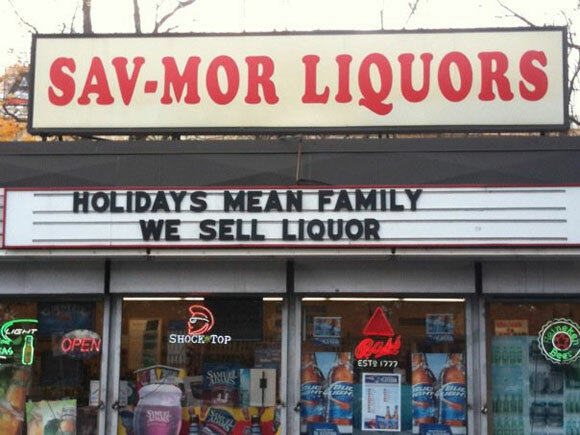 ), is sold out, but there are plenty more in the works — just click on “Calendar” at the Stir website.